It's been a while since we've done a good 5 on Friday, so I thought it would be fun to do one! * My Clarisonic came in, and my goodness, I am in love! Now question, I just used the gel cleanser that came with it and I loved it. But is it true you can use any face cleanser with it? If so, which do you guys love? I seriously may just stick with the Clarisonic cleanser though. * I am planning on going through all the closets in our house this weekend. 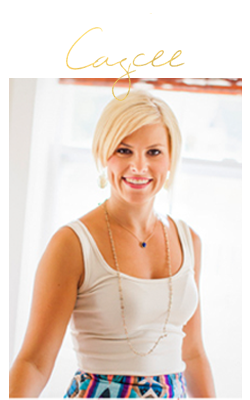 I am talking head to toe cleaning and organizing. I may even do a blog sale when I am done, would y'all be interested? Now if only my closets would like this when I was done. Hey, a girl can dream right? 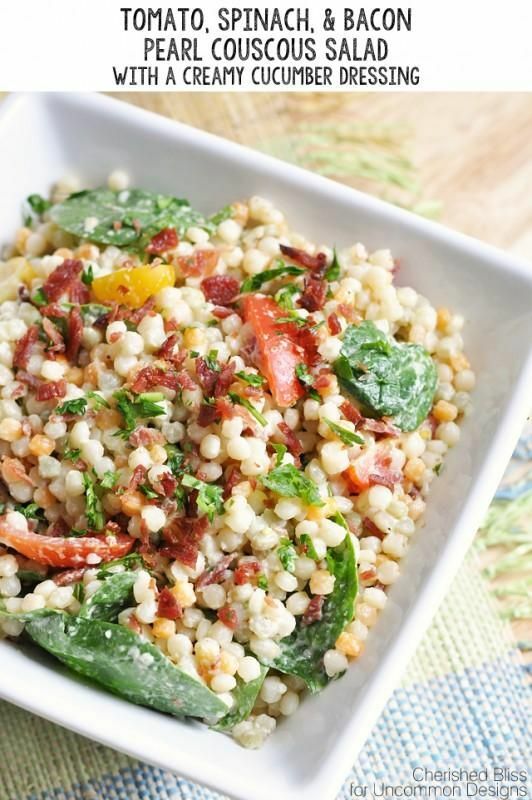 * I've been on a major couscous kick lately and this one looks divine!!! I mean bacon, corn, and cream cheese....sign me up!! 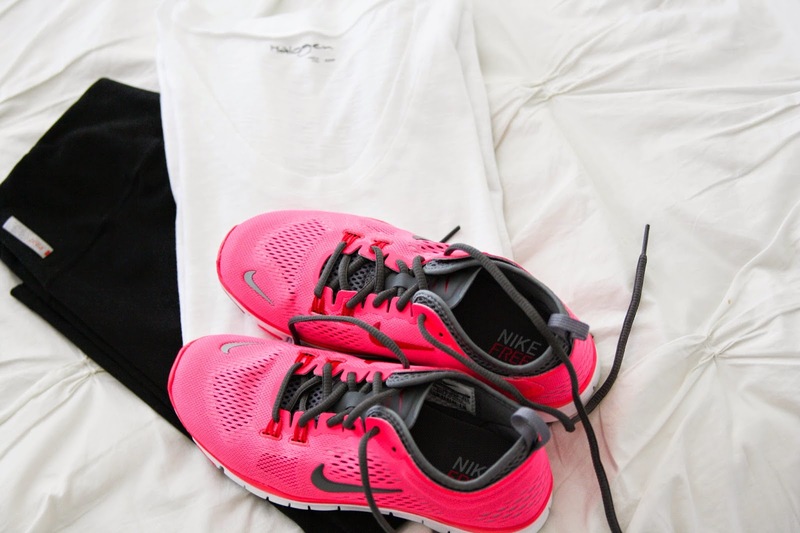 * My shoes, leggings, and favorite tee all came in the mail Wednesday, and I wore every piece to the gym on Thursday :) I received so many compliments on my running shoes. The color pink is gorgeous!! And these socks are the best around! 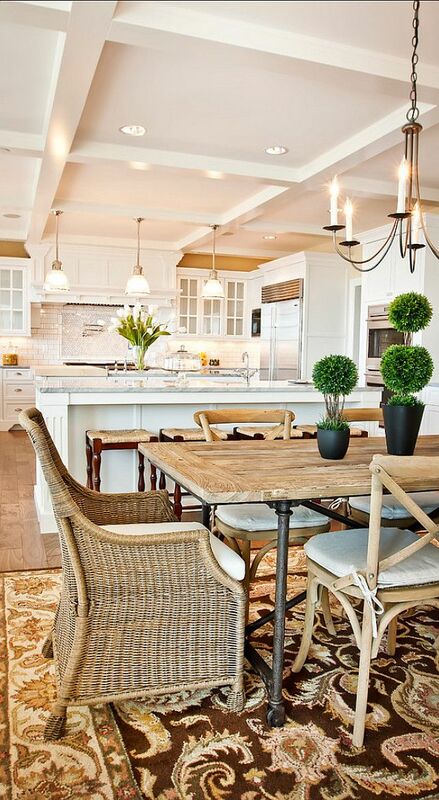 * Last, how beautiful is this kitchen and dining room! I love the way the kitchen is more modern and dining room is more rustic. They look amazing mixed together, and it's just my style. So funny I just got pink shoes too although I found mine at TJmaxx such a score. Will you come clean my closet next:) I use the Neutrogina Grapefruit Scrub with my Clarisonic and it works great! Also love the Burts Bees Scrub too. I use the clarisonic cleaner (I like the smell). I'd love to see a blog sale! The kitchen and dining area is gorgeous!!! 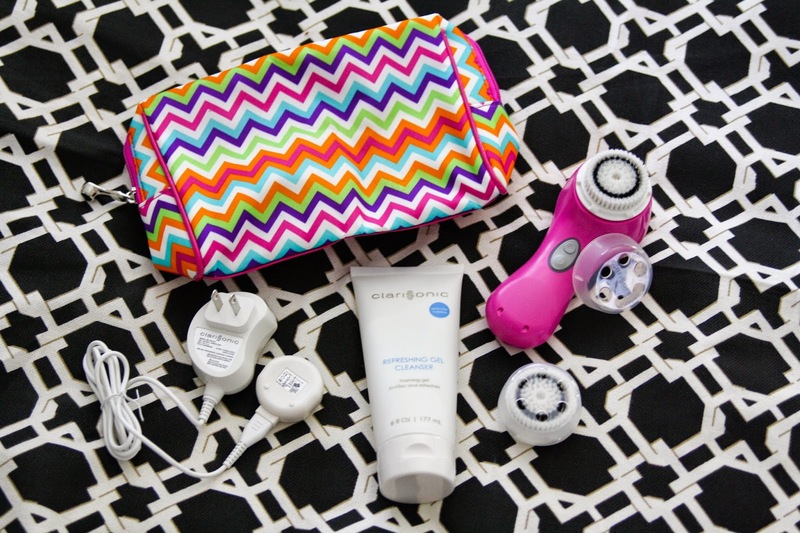 You will LOVE the Clarisonic! And that couscous looks super tasty. May need to make that one soon! I use Clinique foaming face wash with the clarisonic, and their face scrub once a week with it too...my face is so soft afterwards! The couscous does look amazing! Pinning it. So sad to have missed you local bloggers earlier this week! I'm in total nesting mode now, so cleaning closets is right up my alley! I'd be interested to see what, if anything, you're selling. My wardrobe is going to need some help, especially this fall after this baby arrives. Love that kitchen! And my sister swears by her Clarisonic. I don't have one. Let me know what you think if you try different cleansers. I use the St. Ives grapefruit scrub with my Clarisonic and love the results! Also, please do a blog sale! You're just my size, so I know I'd be interested! Can you see through the white t-shirt? It's so hard to find one that you can't see through. I love your Clarisonic pouch! I have a Clarisonic-like thing...and I use my Neutrogena Naturals Purifying Facial Cleanser with it and love it. I just pinned that closet because my entire side of the closet detached from the wall the other night and now my hubby is going to have to build it custom! That kitchen is a favorite of mine too!! So pretty! I love my Clarisonic - changed my world! 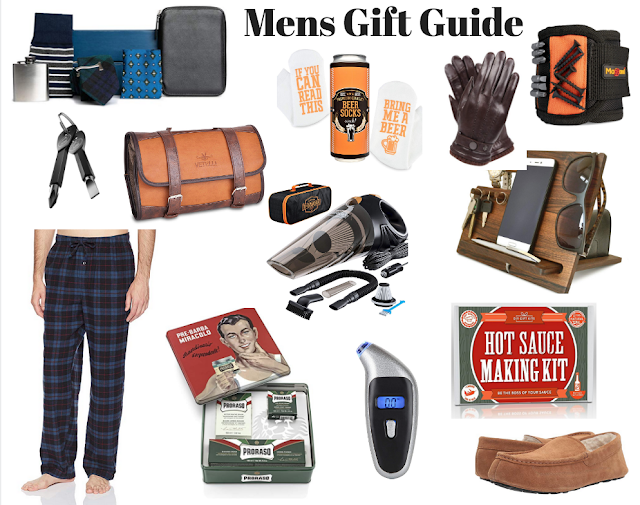 Yes to a blog sale! Laura Mercier's Cleansing Oil!! I have naturally oily skin around my t-zone and sensitive skin on top of that, therefore I was very hesitant to try a "cleansing oil." Best skincare decision ever! I started out applying the oil lightly over my cheeks, forehead and chin then using my Clairsonic but I found it to foam/cleanse better if I put the oil on the brush of my Clairsonic and lightly wet my face. Definitely give the cleansing oil a try!